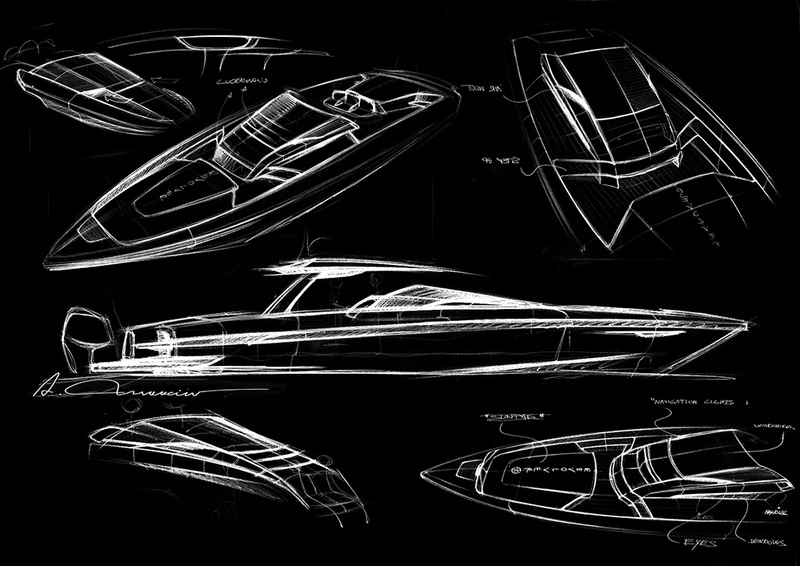 High-end Italian builder, Revolver Boats, is to add a third craft to its striking, car-inspired performance fleet. 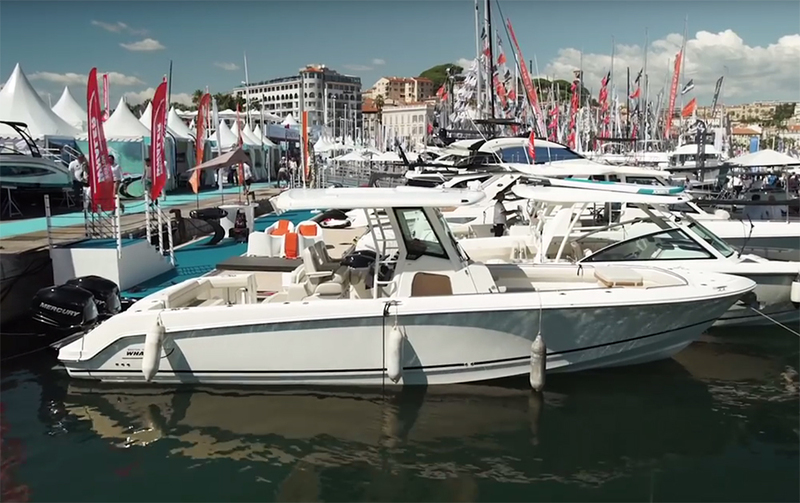 Established in 2010 at the hands of Italian entrepreneur, Carmelo Zocco, the company’s first two craft, the 42R and 44GT laid the blueprint for the brand’s direction. 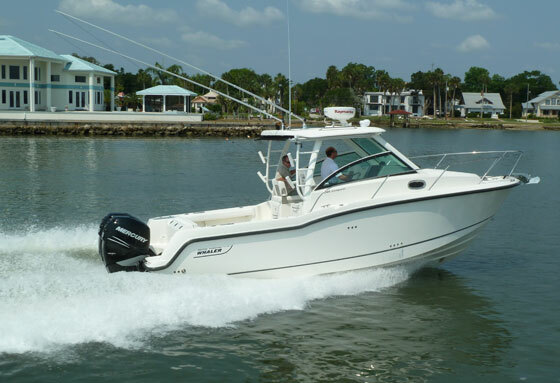 It was to be all about the kind of fast powerboats Zocco loved, but married to a level of classical sophistication that would help them stand out, even in the highest echelons of powerboating. 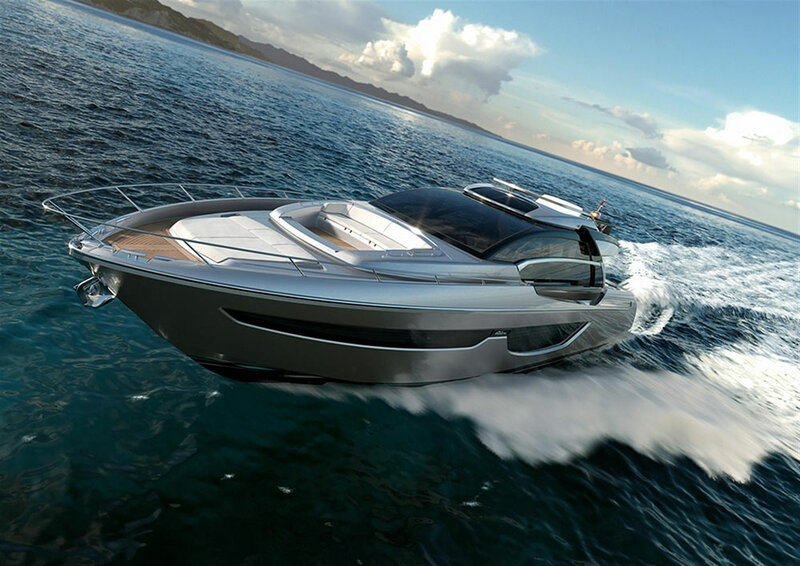 Having enjoyed a generally positive reception for its two early craft, not least in the form of a ‘Motorboat of the Year’ nomination for the 44GT, it is no surprise that Revolver is now aiming to tap into what it considers a “rapidly growing segment” by launching a high-performance, outboard-powered, centre-console craft. 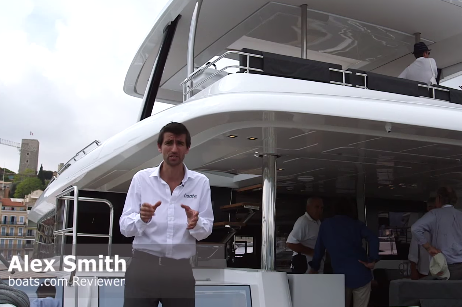 Known as the Revolver 43CC, the new 13-metre model follows in the footsteps of the 44 with lines from Alberto Mancini of AM Yacht Design, but this time, it will be geared very much toward the markets of America and the Middle East. It will also pick up on the company’s powerfully resolved automotive theme, with a set of sleek ‘shark fin’ vents allied to a rear spoiler, lending it the aft form of a classic 60s sports car. 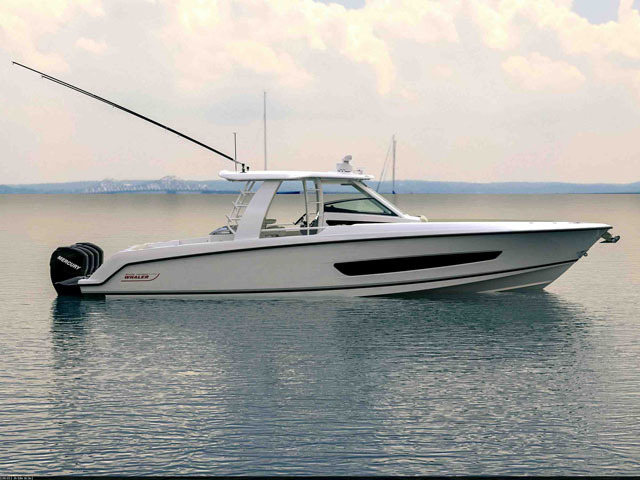 The Revolver 43CC will be powered with outboards from Seven Marine. However, it is plain that performance will continue to sit proudly alongside style at the top of the priorities list. In a bid to guarantee a top end well in excess of 50 knots, propulsion will come from pioneering outboard builder, Seven Marine. Details of the exact rig haven’t yet emerged, but it’s a fair bet that the new transom will be treated to a pair of magnificently excessive 6.2-litre V8 supercharged 557hp units. Either way, given that one of the key flaws of the much-admired 44GT was its erratic management of headroom in the covered cockpit, there’s no doubt that the arrival of Revolver’s first open boat will be very welcome indeed. 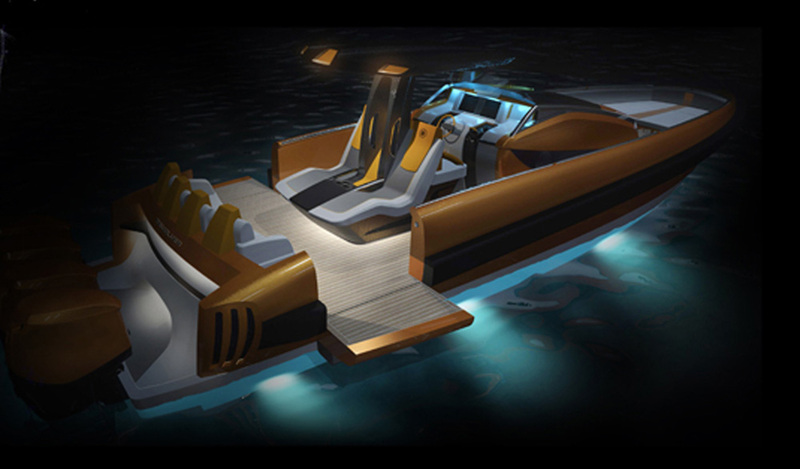 The new boat is expected to hit the water at some point in 2016. In the mean time, see Revolver Boats for more.